Showing results by author "Mohanbir Sawhney"
Why the best way to drive growth might be to focus rather than expand When Sanjay Khosla took charge of developing markets for Kraft Foods in 2007, the business was floundering. Six years later, annual sales had soared from $5 billion to $16 billion with significant improvement in profitability. The secret? Making fewer, bigger, and bolder bets and stopping a lot of small stuff. Kellogg School professor Mohanbir Sawhney discovered a similar formula for stellar results - focus and simplicity - in advising Fortune 500 companies. 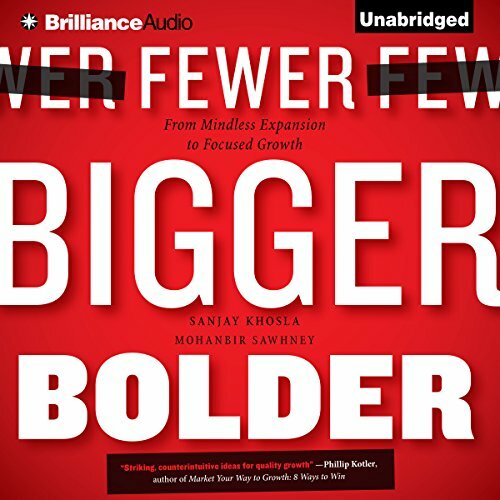 In Fewer, Bigger, Bolder: From Mindless Expansion to Focused Growth, Sanjay Khosla and Mohanbir Sawhney discuss how companies fall into the trap of stretching themselves thin in attempts to provide more services and products across more markets. They call this practice the "seduction of more". They believe that specializing in fewer areas can actually be more beneficial to companies, since it allows for services to be provided in a bigger and bolder manner. 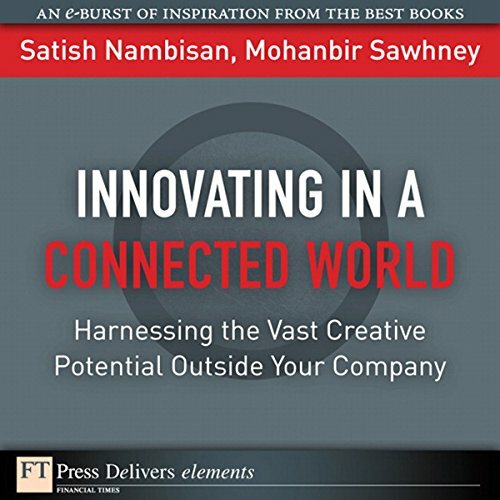 Crowdsourcing, innovation networks, and beyond: breakthrough techniques for driving profitable innovation from your connections with customers, partners, suppliers, and the world. 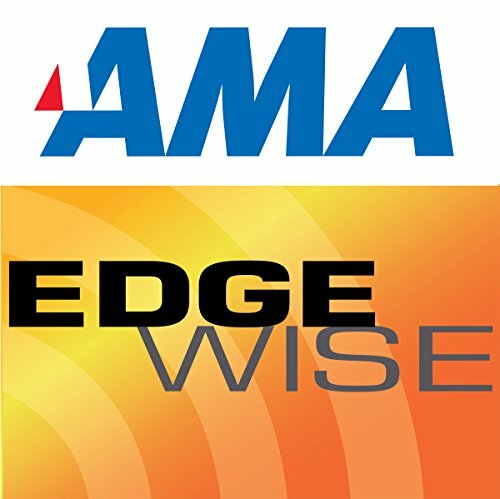 In their search for innovation, companies are realizing the importance of reaching out to customers, partners, suppliers, and other external entities that constitute the Global Brain - the vast creative potential that lies beyond the firm's boundaries.